At Dynamark, our booklet and book printing services incorporate short-run digital printing with finishing and binding to provide you with a complete solution whether you’re a business producing manuals or reports or a publishing company or author looking for a more effective way to get your books to market in Nashville and worldwide. The advantages of our booklet printing services are many. On-demand, digital book printing is affordable. Whether your pages are black and white text or full-color graphics, digital printing allows you to print smaller quantities, with no minimum requirements, which can help you reduce inventory and storage expenses, and virtually eliminates obsolete inventories. For independent authors, we understand the challenges of publishing and our book printing services help you get published faster. You can revise and republish more easily and personalize your manuscripts with variable data. In addition, our full-color digital printing lets you print only the quantity you absolutely need. We help you reduce the costs associated with getting your book to market. 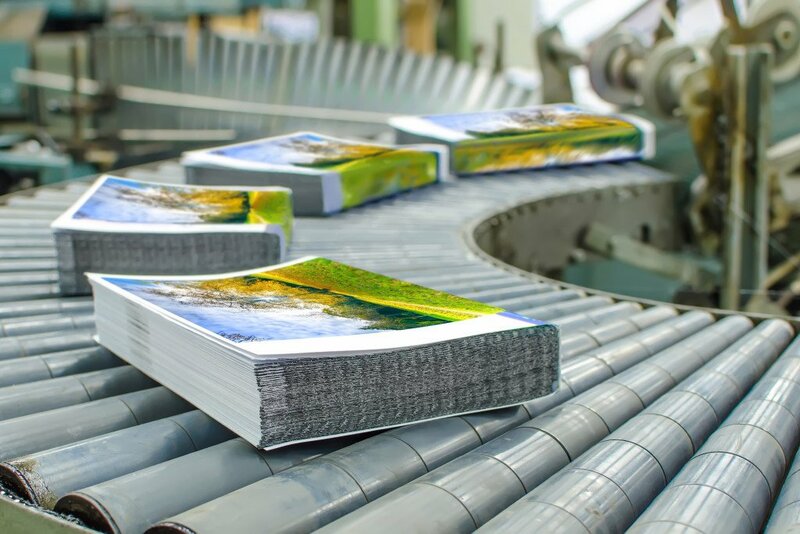 For book publishers, our digital book printing solution allows you to print smaller quantities helping to reduce your inventory and warehousing costs and allowing you to publish more authors and expand into more markets. We can also implement an online ordering process and personalize books with variable printing. Dynamark’s professional book printing service helps you print just one book or many. Whatever your subject, you can get just the quantity you need when you need it and even personalize each and every one of them. Now, that’s not just a publishing solution, it’s a marketing solution.